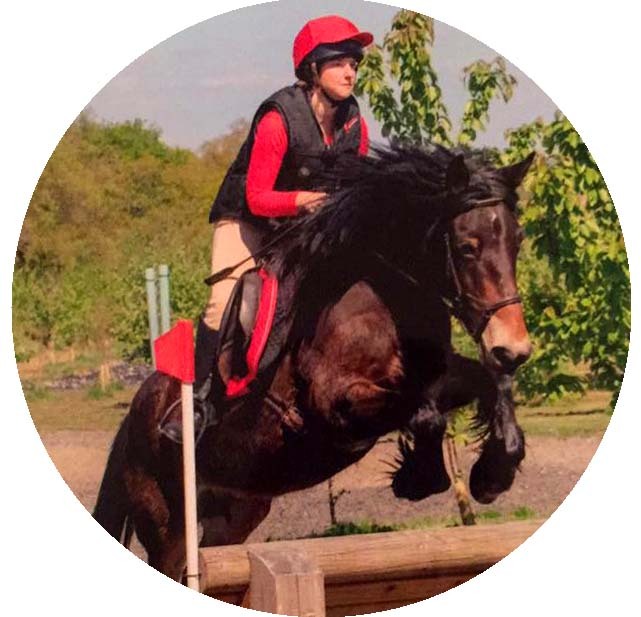 Solution Saddles Customer Stories: Over a year on, Rachel and her mare have had nothing but success with their SMART Eventer saddle. 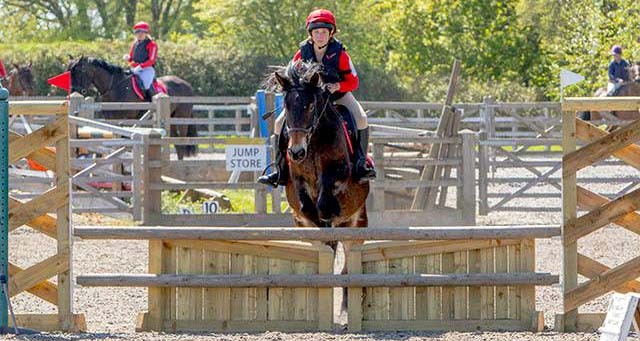 Over a year on, Rachel and her mare have had nothing but success with their SMART Eventer saddle. I purchased my SMART Eventer saddle in January 2016 after a rocky start with my new mare (who I have owned since August 2015). I found myself with a catalogue of issues from tacking up through to ‘tanking off’ when ridden. Most concerning was the sudden muscle atrophy either side of her withers, despite using a correctly fitted saddle by a Master Saddler. Now, over a year on, I haven’t looked back. Haze and I compete regularly at 85cm showjumping and cross country, and we have even turned our hand to a bit of dressage. The improvement in her movement, and most noticeably her attitude to work, is incredible. Haze is happy to be tacked up and the issues with ‘control’ have vanished, never to be seen again. Whilst the initial outlay for my SMART saddle was significant, I believe I have saved a sizeable sum over the 15 months since switching to my SMART Eventer and will continue to save for years to come. 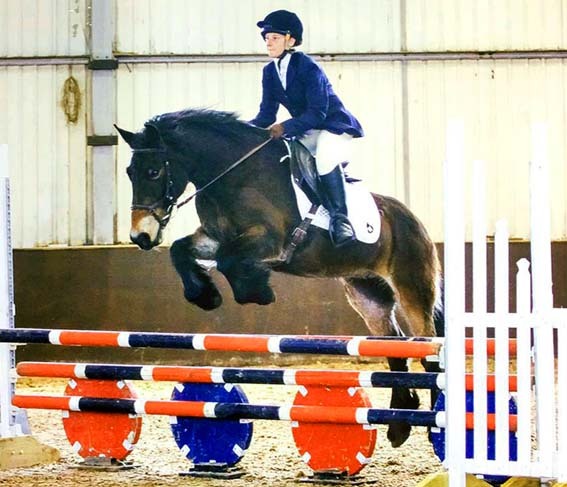 I have not required saddle fitters to adjust to her changing shape over the seasons; I just add or remove shims as advised, and I have not spent the hundreds of pounds I was previously on physio and back treatments. My SMART Eventer saddle never slips. It is comfortable for both Haze and I and the RigidFree design allows for a much closer contact and clearer communication - to the point I ride mostly through my seat now and the benefits have been huge. It has allowed me to transition this ‘hot’ mare to a bitless bridle (although sadly we are not allowed to use it for competing), something I could not possibly have dreamed off 18 months ago. The journey Haze and I have been on is one of success and it all started with Solution Saddles. I’m so excited to be out and about, I never imagined we would be jumping clear rounds at 85cm and yet here we are!